JDS Consulting is a lot more than just reselling telecommunications parts. We are a full service telecommunications services provider. As we've worked with many of our clients, clients have asked us to do more for them above and beyond what they initially contacted us for. We're always happy to help! One area where we get asked for help is multimedia recording solutions for clients who have Contact Centers. Depending on the industry, contact centers may need to record for legal compliance, information validation, QA or security. 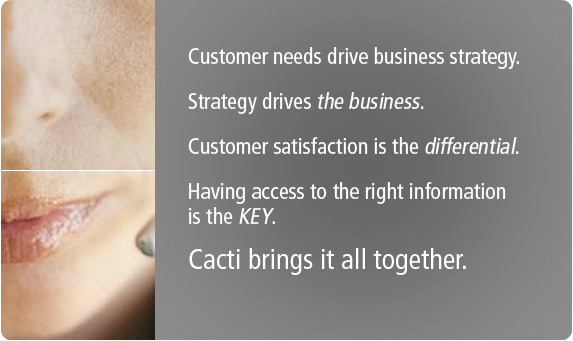 As a result, JDS researched solutions in the marketplace and became an authorized Cacti partner and reseller.